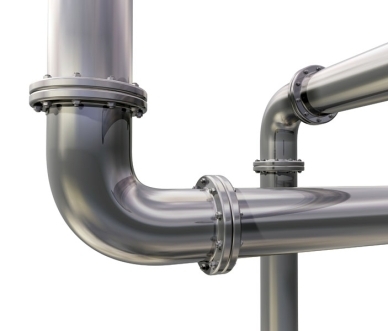 Flanges, fittings and pipes are essential elements in connecting the various parts of fluid power systems. A fluid power system comprises numerous connecting elements (flanges, fittings, pipes, hoses, adaptors, distribution blocks, etc. ), whose quality determines system global efficiency. It is essential, therefore, to resort to specialised companies able to furnish a broad assortment of certified items and to guide the customer in selecting the most suitable components for the various applications. RVS, located in Turin, is a reference point for companies seeking fluid power system accessories. The company stocks flanges and components of all types and size for various applications, guaranteeing top quality products through cooperation with historical sector manufacturers such as Parker. • welding neck flanges, etc. The vast RVS catalogue is able to cater to any type of customer requirements. The company, based at Turin, operates all over Italy.